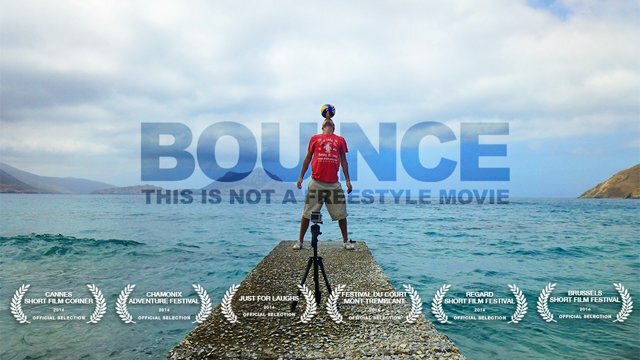 You might know Tony Parker’s greatest hit: “Bounce”, well Guillaume Blanchet used that word as well to create a wonderful movie. While his football is always nearby, he goes around the world and shoot in his ball creating an amazing video around the world. 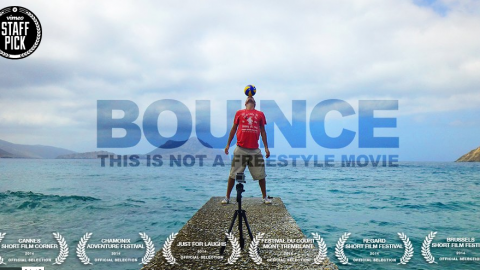 This is a great movie you can relate to during the worldcup!